There are times we wish snow would fall in Malaysia, but we all know very well that it’s never going to happen. 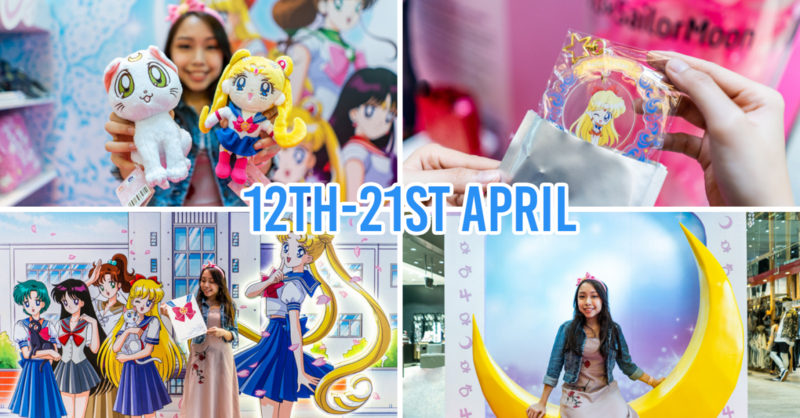 Yet, there are still many places in Malaysia where you can experience surprisngly cold temperatures to make your winter wonderland dreams (kinda) come true! 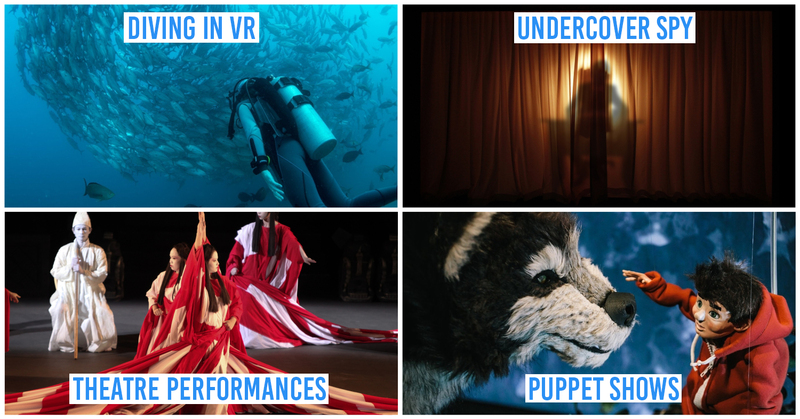 Check out these 13 places for a cool escape from the notorious Malaysian heat. 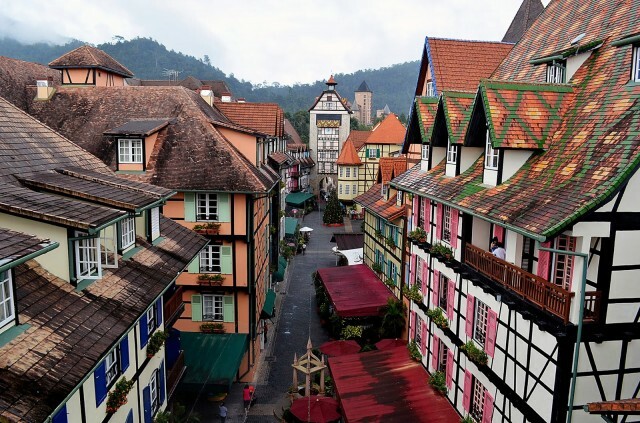 Bukit Tinggi which sits quietly in the Bentong district of Pahang is your perfect option for a relaxing vacation. 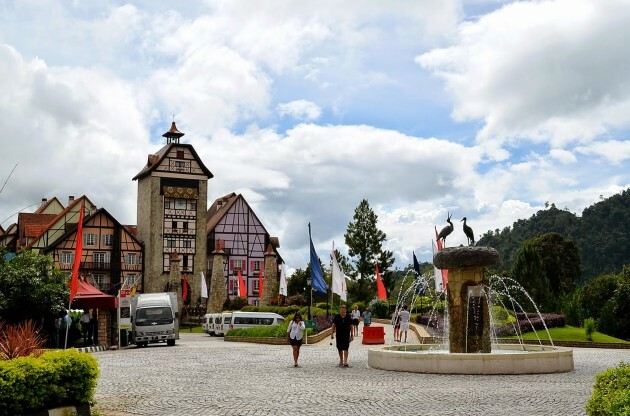 This serene hill is well-known for housing Colmar Tropicale, a medieval French-themed resort that resembles the beautiful Alsace region of France. 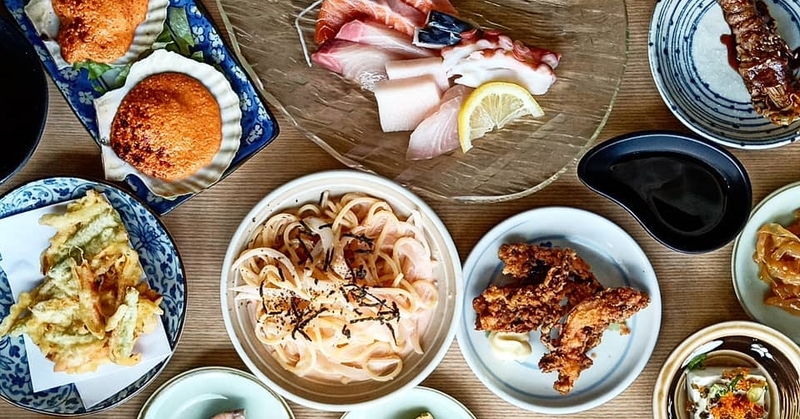 A zen-inspired Japanese Village that is within the vicinity is where you can experience an almost authentic slice of Japan in the heart of Bukit Tinggi. Luxury on the hills can be found at The Chateau Spa & Wellness Resort. If you’re looking to socialize, the Rabbit Farm is where you can make new furry friends! Getting there: From Kuala Lumpur, go on MRR2 and take the KL-Karak Expressway towards Kuantan. Drive pass the Genting Highlands exit and a large tunnel through the mountains. Drive further up until you see the sign to Bukit Tinggi. 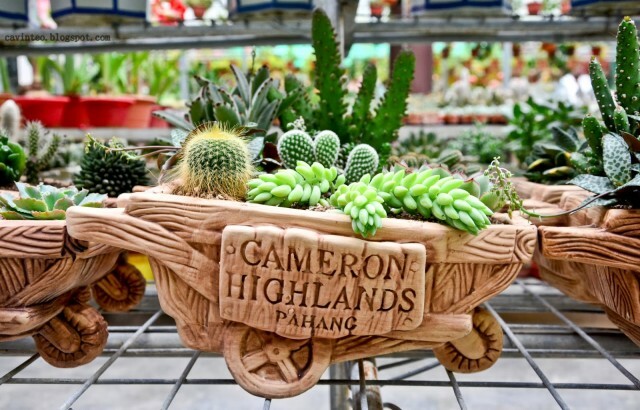 Cameron Highlands is the most extensive hill station in the country that houses a collection of little towns- with Tanah Rata having the best tourist amenities. The tea plantations that sprawl neatly across the lush valley literally call out for a picturesque Instagram shot. 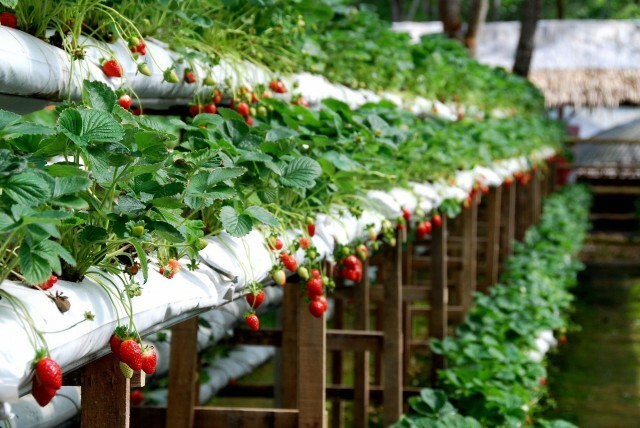 Apart from that, much of the highlands’ appeal also lies on their strawberry and cactus farms, also not forgetting the incredible Gunung Brinchang. 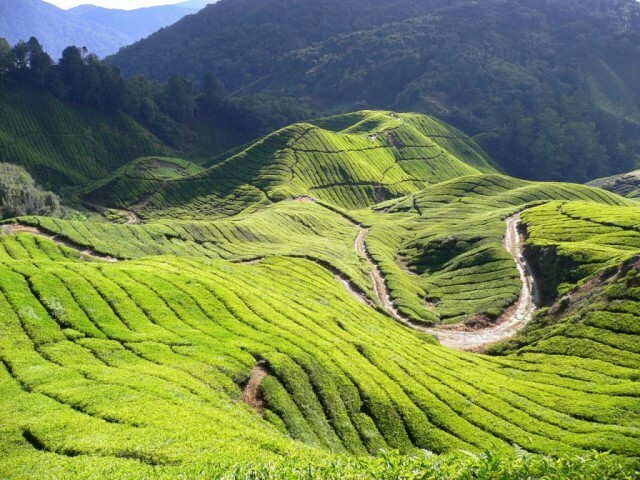 Cameron Highlands is cool and invigorating throughout the year, you’ll never have the chance to complain about the heat here. Getting there: Take Exit 137 (Simpang Pulai) on the North-South Expressway. After the toll station, turn right at the traffic light. Proceed about 200 metres and you’ll see another traffic light, then turn right onto route A181 to Cameron Highlands. 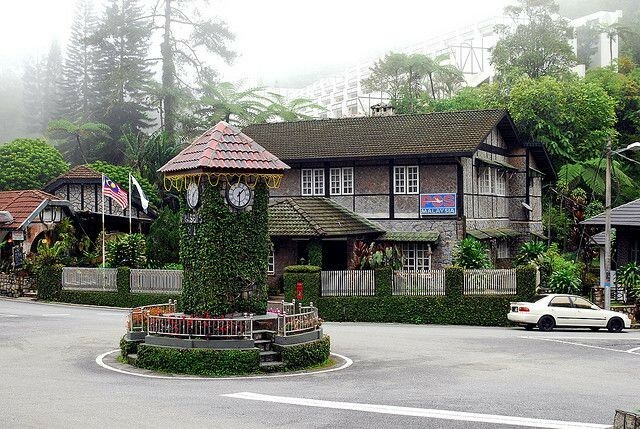 Fraser’s Hill is a charming little gem nestled among the mountains of Pahang. Beautiful granite Tudor buildings can be found here, evoking the image of an English village by the countryside. 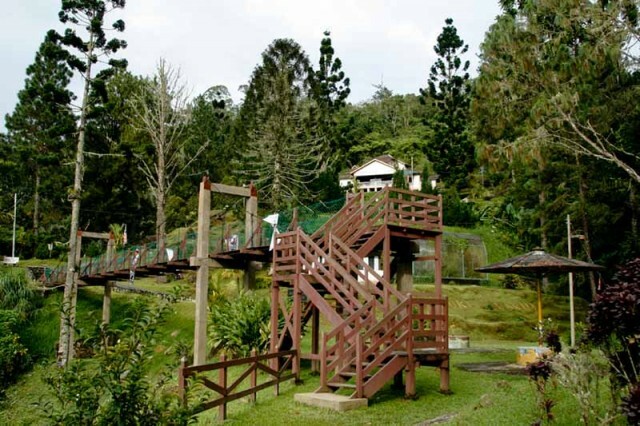 Fraser’s Hill is best experienced through their nature trails, where you take a walk through the moistened paths of nature and enjoy the green splendor the jungle has to offer. 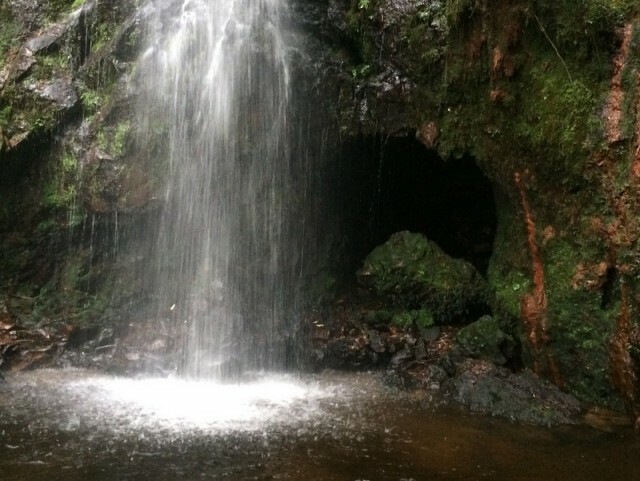 There are also many other fun things to do here with the cooling climate- you can go bird-watching, horse-riding or even boat-paddling at Allan’s Water. Getting there: Take the Kuala Kubu Bharu exit on the North-South Expressway. Follow the signboards to Bukit Fraser. 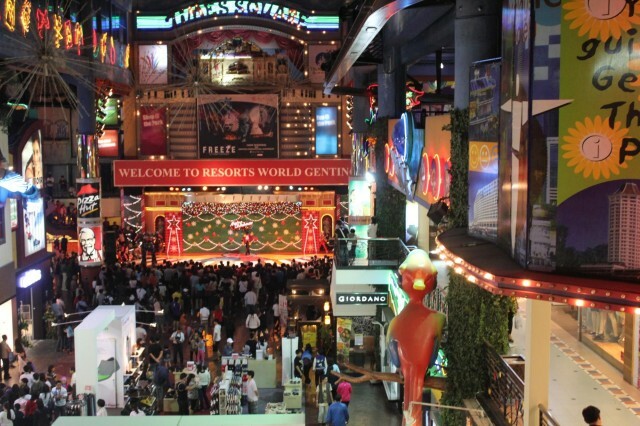 Genting Highlands is a place etched in many of our childhood memories and no doubt must be included in the list. 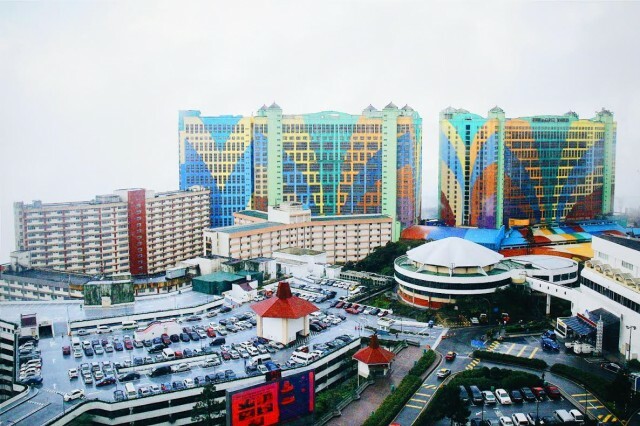 On top of the cool weather, Genting Highlands is mostly well-known for its fun-filled Genting Highlands Theme Park and Casino De Genting that lie at the peak. 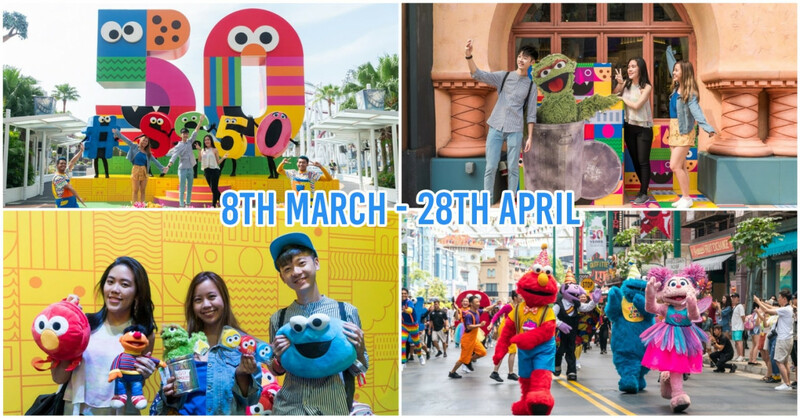 Although the outdoor theme park has been closed for some time now, the fun hasn’t ended yet because there is still plenty of reasons for you to visit this highland resort. 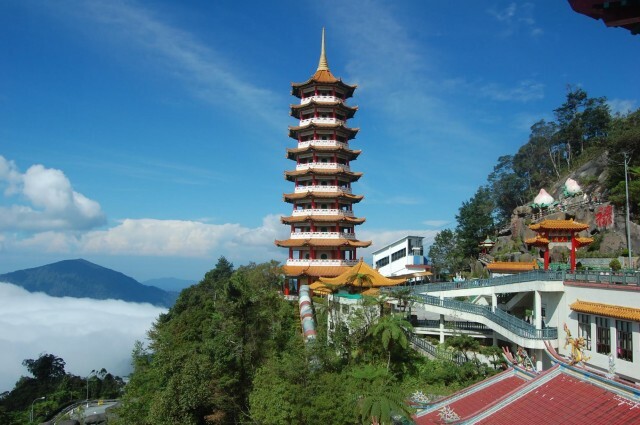 There are also many attractions to be discovered in Genting Highlands such as the Chin Swee Cave Temple and Genting Strawberry Leisure Farm, so do check them out too! Getting there: Take the Sungai Besi exit on the North-South Expressway. 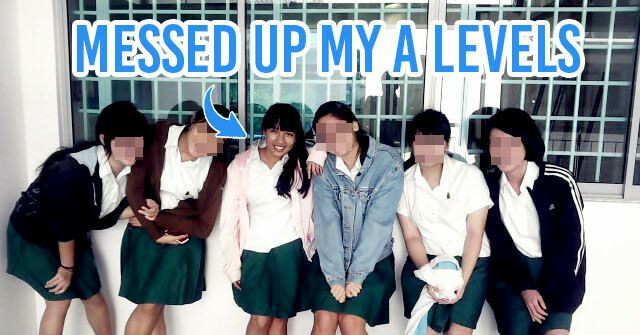 Keep a lookout for the Cheras exit on the left and turn into it. Keep driving and take the Karak Highway exit on the left. Keep on driving again but keep to the left side for the turn to Genting Highlands. Janda Baik is a small village town set amidst a valley, ensconced in between the towering hills of Genting Highlands and Bukit Tinggi. 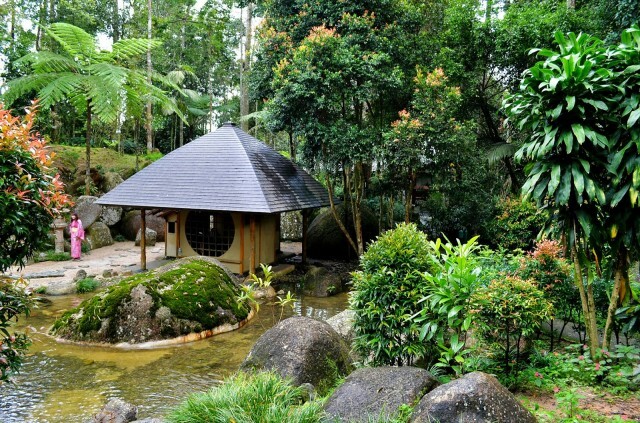 Its location that is only half an hour’s drive from Kuala Lumpur makes it ideal for city folks seeking rest and recreation from the bustling city life. 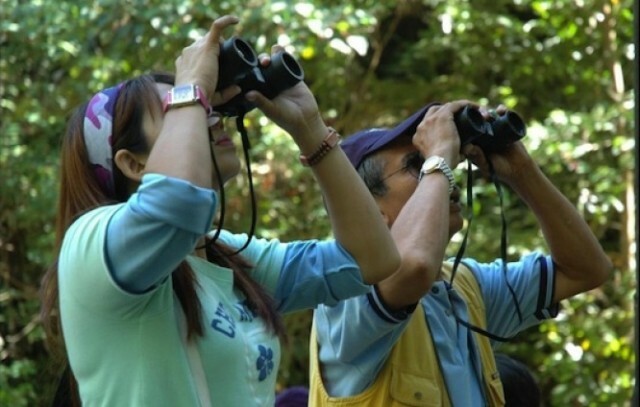 Rainforest trekking and 4-wheel drive trails are among the fun activities to get yourself involved in at Janda Baik. 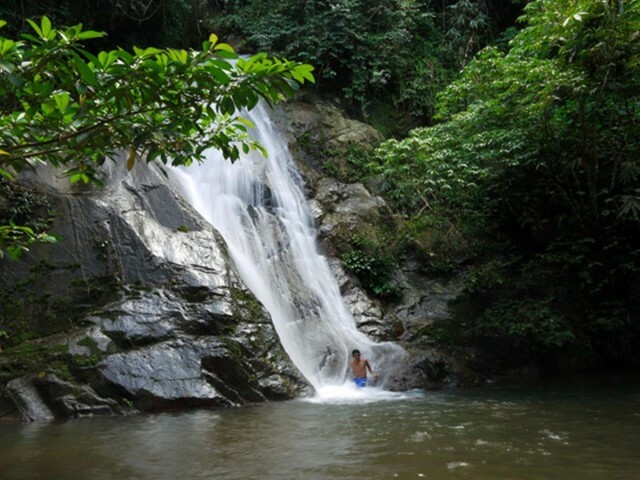 The gorgeous 7-tier Ulu Tampit Waterfall is also not to be missed. 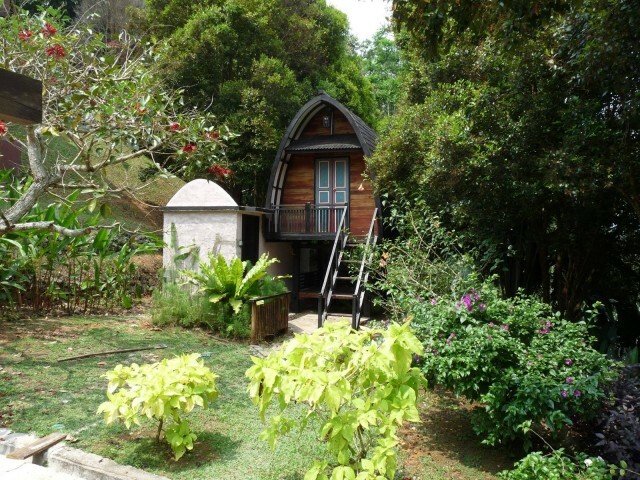 If you’re looking for accommodation at Janda Baik, we’d recommend you to stay at Danau Daun Chalets or Saujana Janda Baik- both of which have good reviews. Getting there: From Kuala Lumpur, go on MRR2 and take the KL-Karak Expressway towards north. Drive pass the Genting Highlands exit and a large tunnel through the mountains. Immediately after the tunnel exit through the overhead to Genting Sempah R&R. Drive through the R&R and take the left exit. Keep driving until you see the giant gate to Janda Baik. 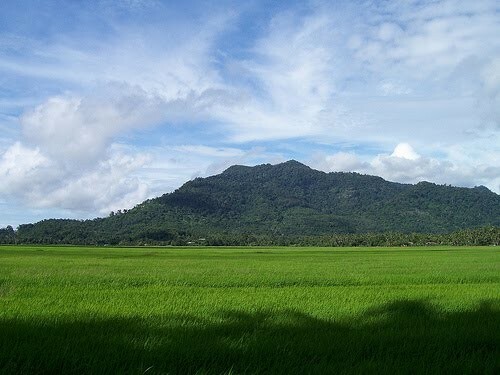 Gunung Jerai or formerly known as ‘Kedah Peak’, is among the less-frequented hill stations in the country. Nevertheless, its cool weather and tranquil atmosphere will definitely make this place worth your visit. 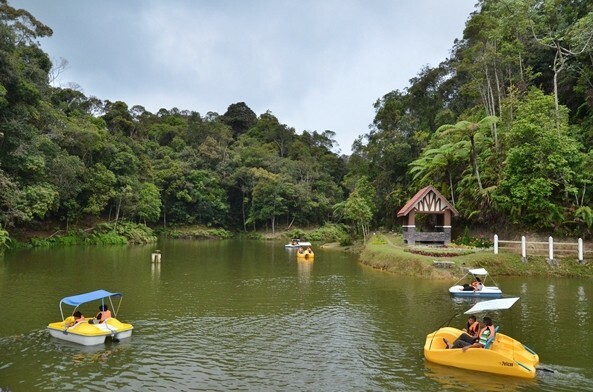 Nature enthusiasts will be intrigued by the Sungai Teroi Forest Recreation Park for its broad diversity of flora and fauna, while the more adventurous can go for a 20-minutes hike to the magnificent Alur Naga Waterfall that boasts an interesting tale of being a dragon’s creek. 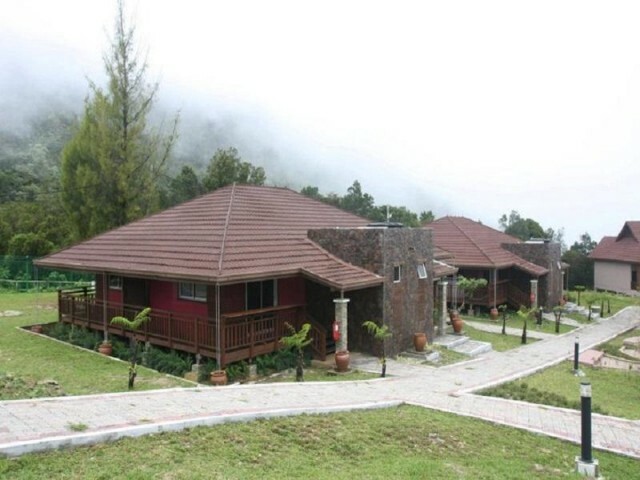 If you’re looking to have a peaceful stay on Gunung Jerai, The Regency Jerai Hill Resort is there to fulfill all your accommodation needs. Getting there: Take the Gurun exit from the North-South Expressway. Turn left after the toll and then turn right at the junction to Gurun town. Look out for the sign to Gunung Jerai. 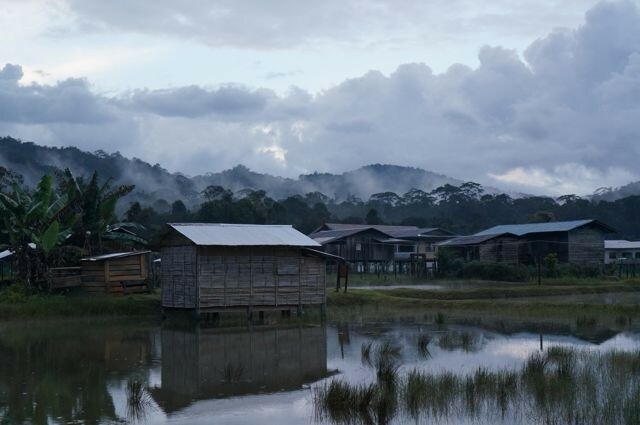 Ever heard of the remote highland plateau nestled in Sarawak’s north-eastern corner? Bounded by an almost impregnable ring of mountains with rugged terrain all over, Kelabit Highlands is every adventurer’s haven. This place puts you right in the heart of nature and will make you wonder if you’re actually living in the National Geographic channel. 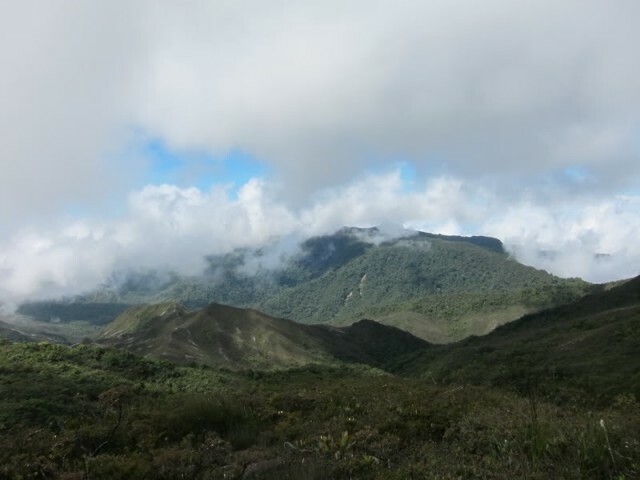 Activities at Kelabit Highlands consist of nothing more than interesting hikes and intense mountain-climbs, so you might want to hit the gym for a bit before getting here. 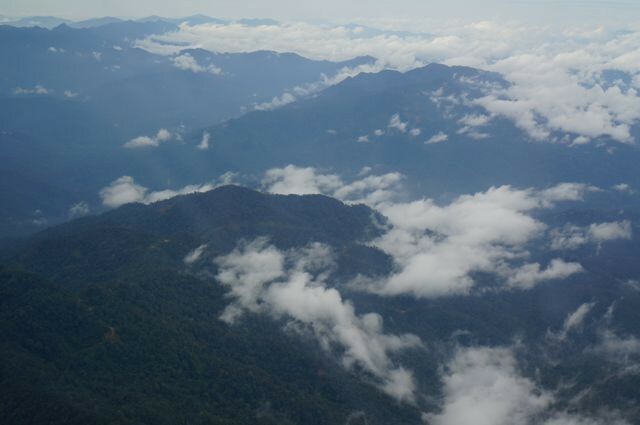 Getting there: The best way of getting into Kelabit Highlands is by plane. Flights can be taken from Miri, Sarawak to Bario (Kelabit Highlands’ main hub). Gunung Kinabalu is the highest peak in Southeast Asia- this we are all familiar with thanks to the Geography classes we attended in school. 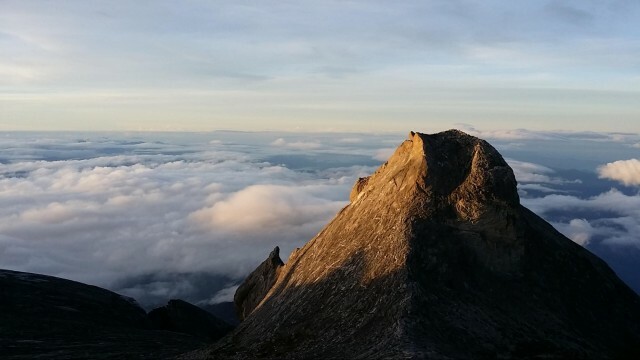 Blessed with a rich diversity of biological and botanical species, Gunung Kinabalu is one of the most prominent mountains in the world and is undoubtedly a popular ‘bucket list’ destination of many. The mountain temperature ranges from 6°C to 10°C and can even go beyond 0°C in November and December. 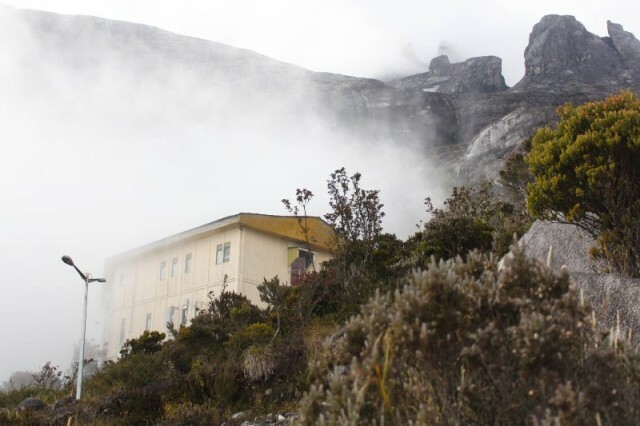 The climb to Mount Kinabalu is no mean feat, but the experience one would get from reaching the Low Peak will most definitely be an amazing life achievement that’s unlike any other. Getting there: There’s a local bus that runs daily from Ranau to Kinabalu Park. 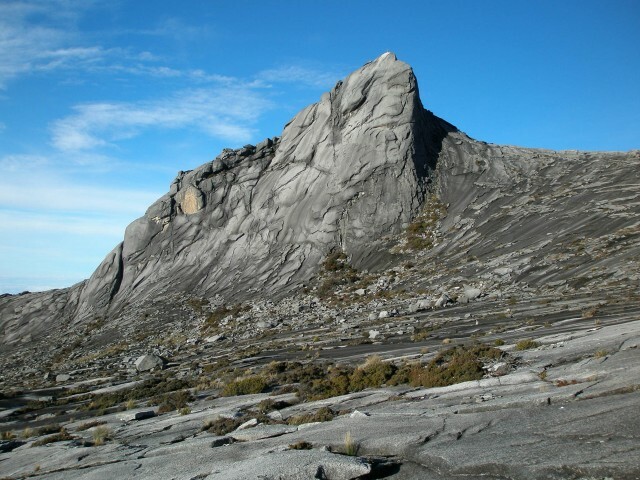 *The Mount Kinabalu summit trail has recently been re-opened. Important updates on the reopening after the devastating earthquake can be found here. Kundasang is a small town that sits peacefully in the Ranau district and is one of the coolest places in Sabah, with temperature dropping to as low as 13°C at night. 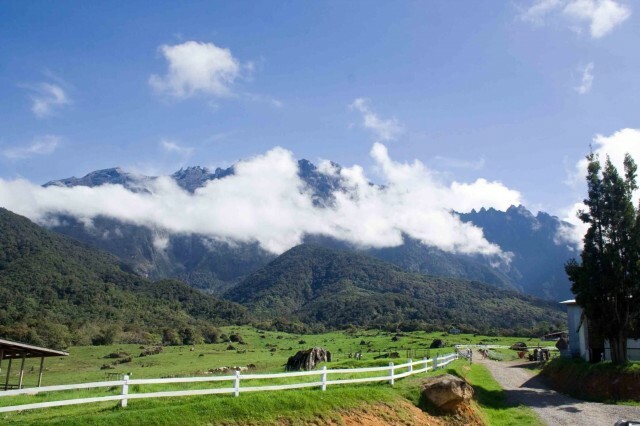 Free-roaming cows grazing on the vast green grassland with the majestic Mount Kinabalu in the background- the New Zealand-esque sight Desa Cattle Farm offers literally demands your attention. 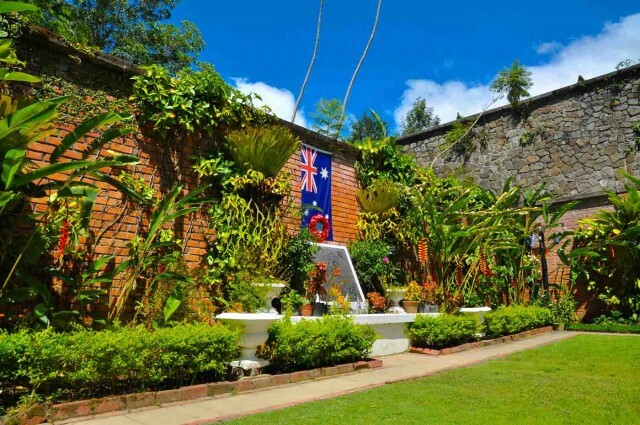 A trip to Kundasang wouldn’t be complete without a visit to the beautiful Kundasang War Memorial and Fresh Vegetable Market. The latter is a must, for Kundasang is well-known for their fresh greens! Getting there: Self-drive is easy from Kota Kinabalu and it takes approximately 2 hours to get to Kundasang. Alternatively, there are always buses from Kota Kinabalu or Ranau. 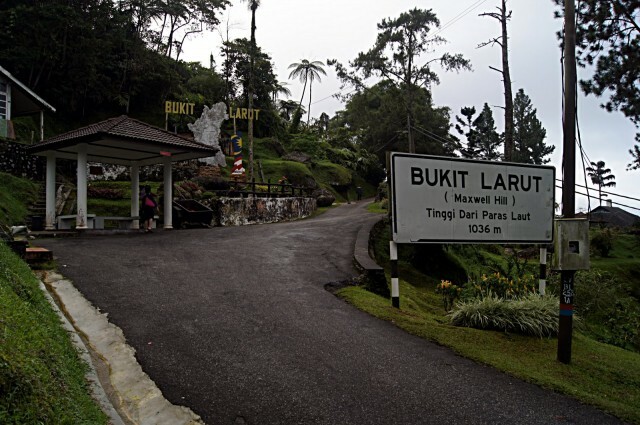 Bukit Larut, formerly known as Maxwell Hill, is a hill resort located not far away from the heritage town of Taiping. 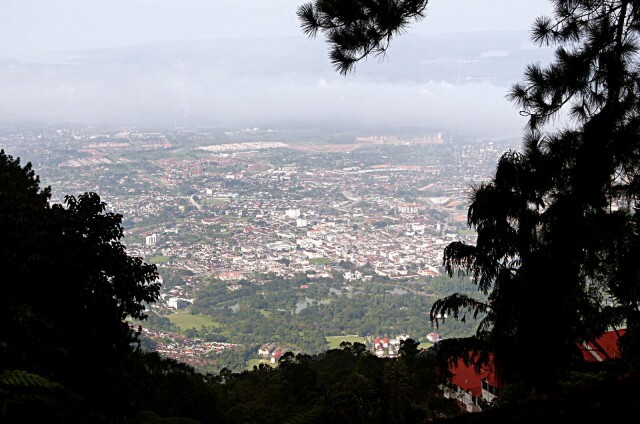 Unlike the other hill stations listed in this list, Bukit Larut looks pretty much the same as it was a few years back. The undisturbed wilderness provides you genuine encounters with the nature, while the peace and tranquility this place gives off is perfect for weary souls. 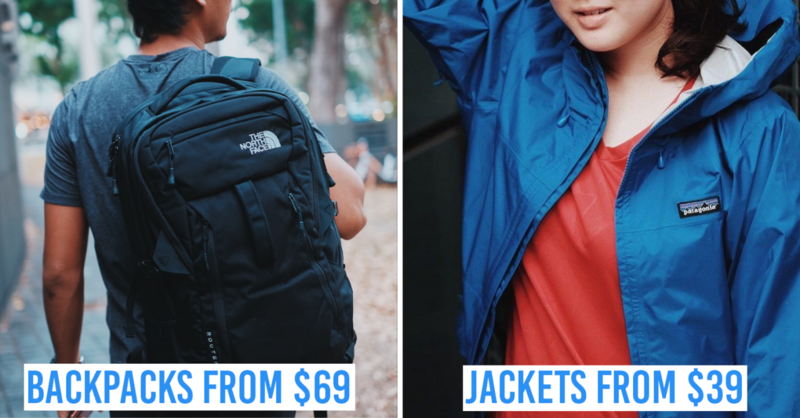 Not to forget that Bukit Larut is one of the wettest places in Malaysia with its heavy downpour all year round, so do remember to bring your raincoats along. Getting there: Take the Taiping exit on the North-South Expressway. After the toll stations, follow the signs leading to Taiping and from there on, head towards the Lake Gardens. You’ll then see road signs leading to Bukit Larut. Penang Hill welcomes you with its cool breeze and puts you above the heat of the city, like literally. 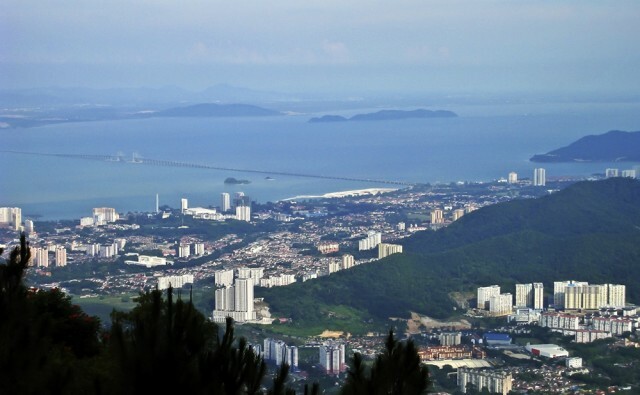 This hill is a famous icon of Penang that you absolutely cannot miss. 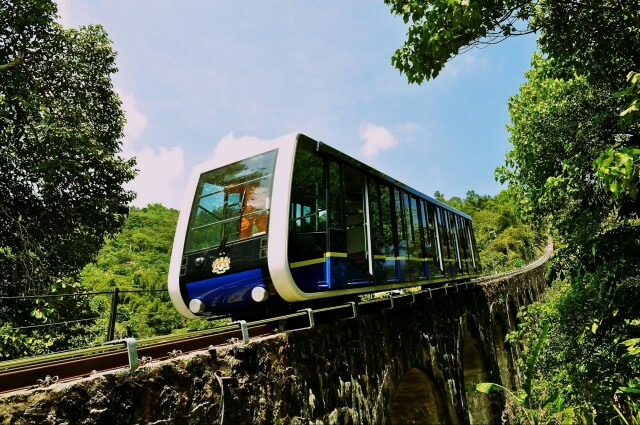 The funicular train ride up and down the hill is a thrill and will probably remind you of the one at Hong Kong’s Victoria Peak. 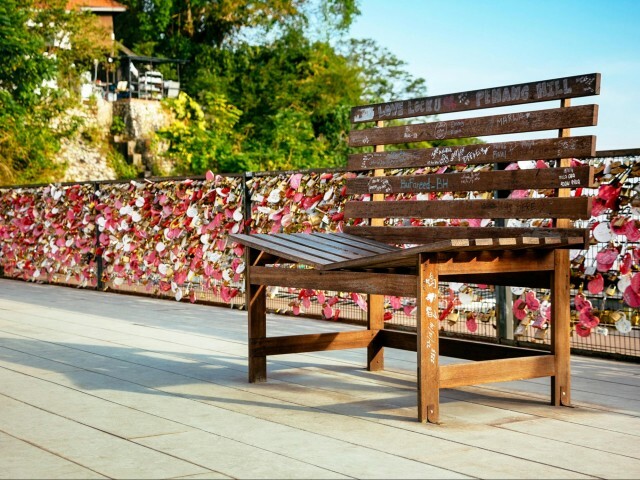 There are many little attractions on the hill, such as the Monkey Cup Garden, Owl Museum and the newly-launched Love Lock. The view you’d get at the top of Penang Hill is beyond spectacular- Georgetown stretching wide right before your eyes, along with the deep blue sea and gorgeous Penang bridge. Add in the sunset and it will be nothing short of amazing. Getting there: Head west on Jambatan Pulau Pinang. Merge onto Lebuhraya Tun Lim Chong Eu. Take the exit towards Air Hitam and then continue onto Jalan Tunku Kudin. Take the Green lane and then a slight left towards Lorong Batu Lancang. Then, turn left onto Jalan Air Hitam and continue to Jalan Bukit Bendera at the roundabout. Gunung Tahan is a mountain located within the national forest, Taman Negara and is the highest peak in Peninsular Malaysia. The Malay word tahan simply means ‘endure’ and that being the mountain’s name says it all. 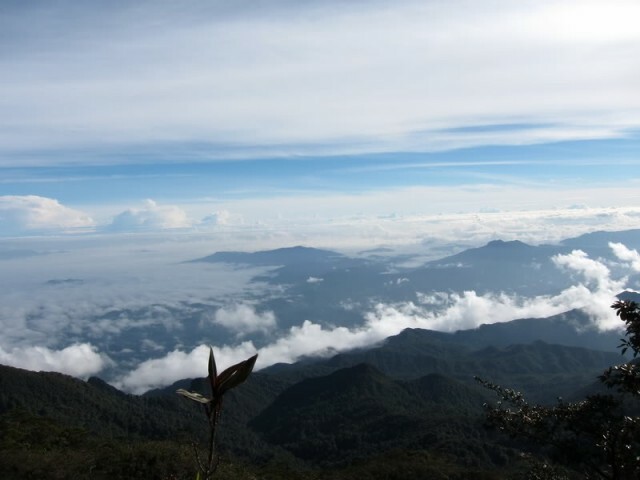 The hike up to the summit is simply a test of your own physical and mental endurance, for Gunung Tahan is considered one of the toughest to conquer. The climate can drop to as low as 4°C at night, obviously more powerful than your air-conditioners at home. Getting there: Take the Temerloh exit on the East Coast Expressway and proceed to Temerloh. When you reach the T-junction, turn right to Kuala Tahan. 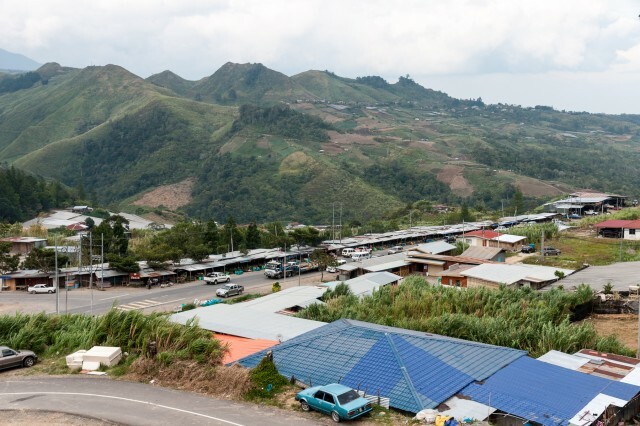 Many have heard of Kundasang, but not Tambunan. 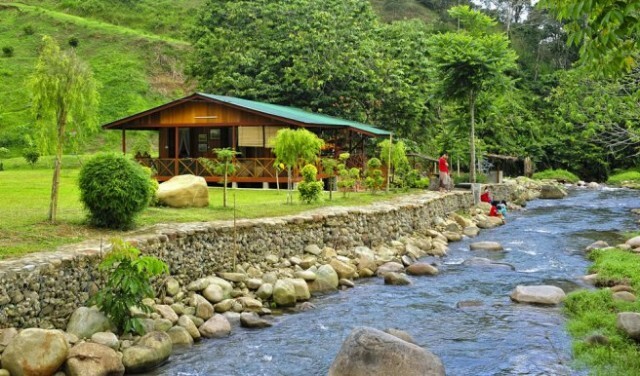 This hidden gem is an idyllic valley district that sits in the interior division of Sabah. 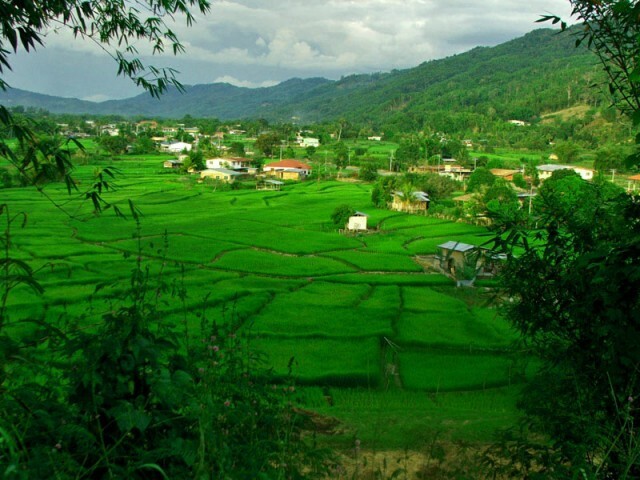 Peppered with beautiful terraced paddy fields and surrounded by dense bamboo forests, it is no wonder why Tambunan is often dubbed as the Switzerland of The East. 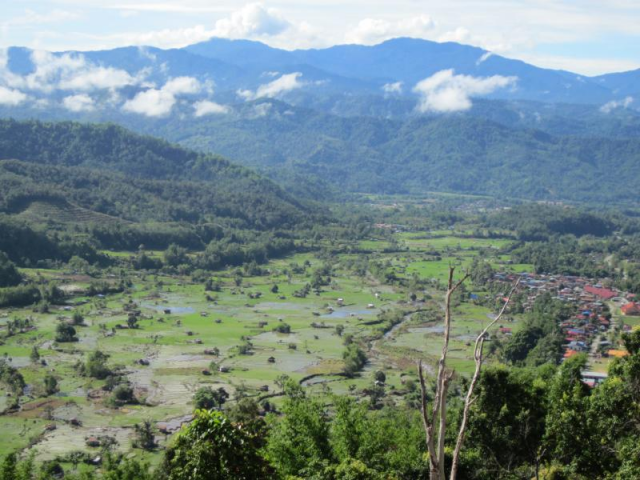 Not only that, Tambunan is also renowned for its quality lihing (rice wine) and tapai (fermented food). 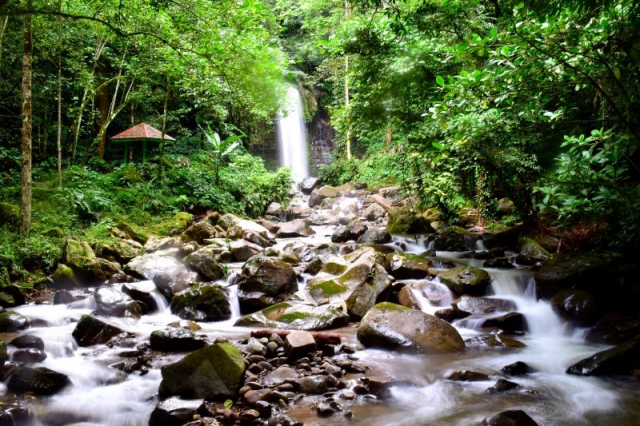 The Tambunan Rafflesia Reserve and Mahua Waterfall are among the attractions you ought to visit while you’re in Tambunan. Getting there: Mini-buses and vans are popular public transports to take to Tambunan. 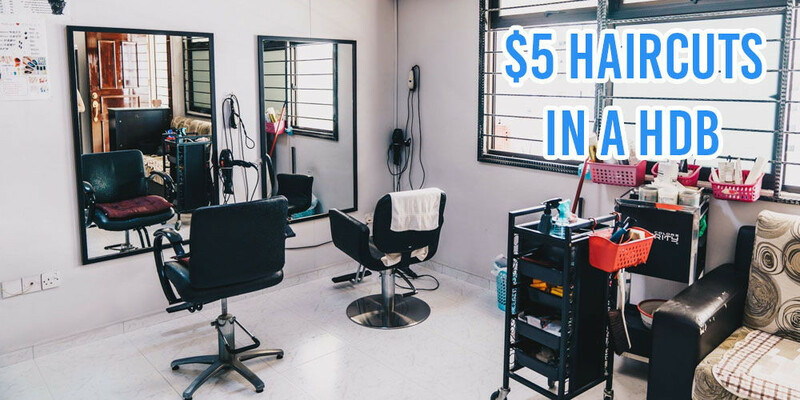 You can take the mini-bus or van ride from the bus station opposite Wawasan Plaza in Kota Kinabalu. Do you feel the cold now? These are the places you can consider going for a cooling retreat. What are you waiting for, start packing and get going! 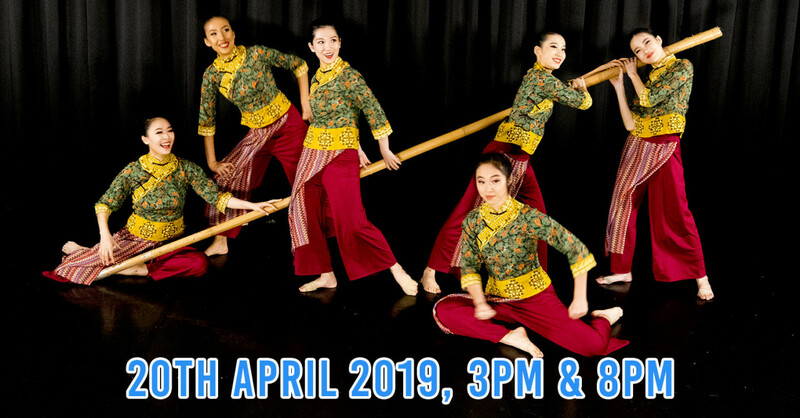 If you know of any other cool retreats in Malaysia, do let us know in the comments section below!